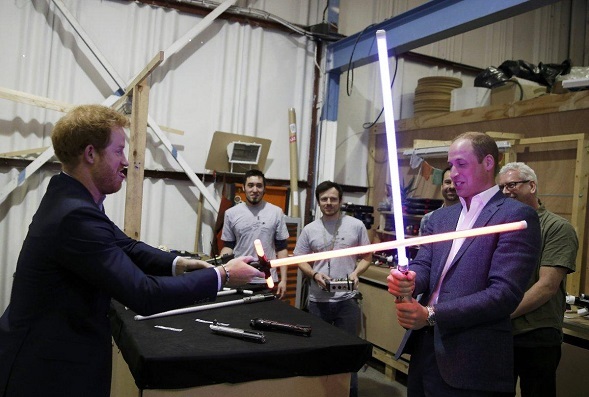 VJBrendan.com: Princes William & Harry to Cameo in 'Star Wars: The Last Jedi'! Prince William and Prince Harry will make cameos in the highly anticipated "Star Wars: The Last Jedi," with each suiting up as a stormtrooper for a scene in the movie, according to The Hollywood Reporter. They'll be joined in the scene by actor Tom Hardy and singer Gary Barlow, who will also portray stormtroopers.